Any type is welcomed, e.g. book, on-line course, video etc. I'm not familiar with any of those books, but they may be good references. I do not have any books relating to conceptual design. Maybe I should, although it's a bit late for me now. I also am unfamiliar with all of those texts. 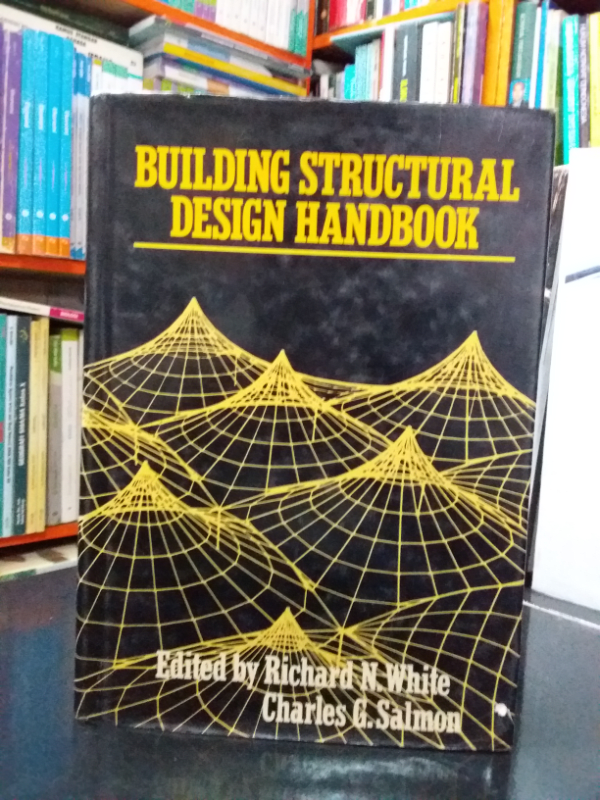 However I have seen "The Design of Building Structures by Wolfgang Schueller" recommended before. I cast 'Summon Kootk', engineering librarian extraordinaire! Looks like conceptual design is not so popular. I need to know more about what you're looking for specifically. Is it high level, form finding kind of stuff? Or more system selection for common buildings? Your book list has a mixture of both so I can't discern your intent. My library, while extensive, is mostly geared to towards system selection for common buildings. The form finding stuff mostly just upsets me because almost none of my work has been of that nature and I go mad will jealousy thinking that someone else's might be. So which is it? - I don't have your reference #1 but I scoped it out and it looks awesome. Perfect for form finding by the look of it. - I do have your reference #3 and it's one of my ATF structural books. Just a damn fun read for our kind. I'd say that it's a blend of form finding and system selection. That said, it's system selection as applied almost exclusively to bloody awesome projects. Sadly, my experience of structural engineering to date has borne little resemblance to that of TY Lin. I'll leave it to your imagination as to which of us has garnered the better deal. - I do have your reference #5 and would say that it's a useful resource for system selection for common building morphologies. - Depending on what you're specifically looking for, I may recommend the following. The first one is awesome and can be had for pocket change on Amazon etc if you're patient in waiting for the right deal.. The Kootenay Kid has struck again! Nice answer KootK! Thanks BA. Someday, when I reach 1000 stars, I think that my reward should be an AB beef steak sandwich with YOU. There, the gauntlet has been thrown down. At the rate you're going KootK,that won't take too long! It's a deal! The AISC YouTube channel has a lot of videos that are pretty helpful. Some are one-off lunch and learns, others are courses. Silly question, but what does 'conceptual structural design' mean? Like how to put everything together in general? In my world, conceptual structural design is all about managing the expectations that the architect sets with the owner. 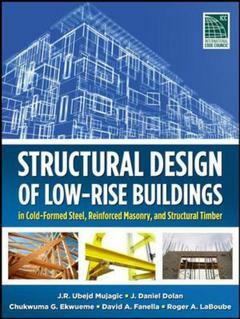 While we are on topic, what are people's thought about the book: Building Construction Illustrated by Francis D.K. Ching? I have Ching's "Building Codes Illustrated" book and recommend that, but never picked up "Building Construction Illustrated" as my impression has been that it's pretty basic info. That said, for the price it goes for on Amazon it's probably not a bad purchase either.